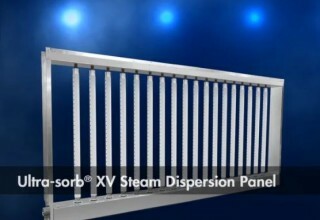 Eden Prairie, MN, November 1, 2017	(Newswire.com) - DRI-STEEM Corporation (DriSteem), the leading manufacturer of humidification, evaporative cooling, and water treatment products, recently released a video highlighting the proven advantages of the DriSteem Ultra-sorb XV over other steam dispersion panels on the market. The Ultra-sorb XV panel is the only steam dispersion panel in the industry with pressurized condensate return, utilizing a patented integral heat exchanger to return all condensate and to the boiler while still hot, saving energy, water, and boiler chemicals. 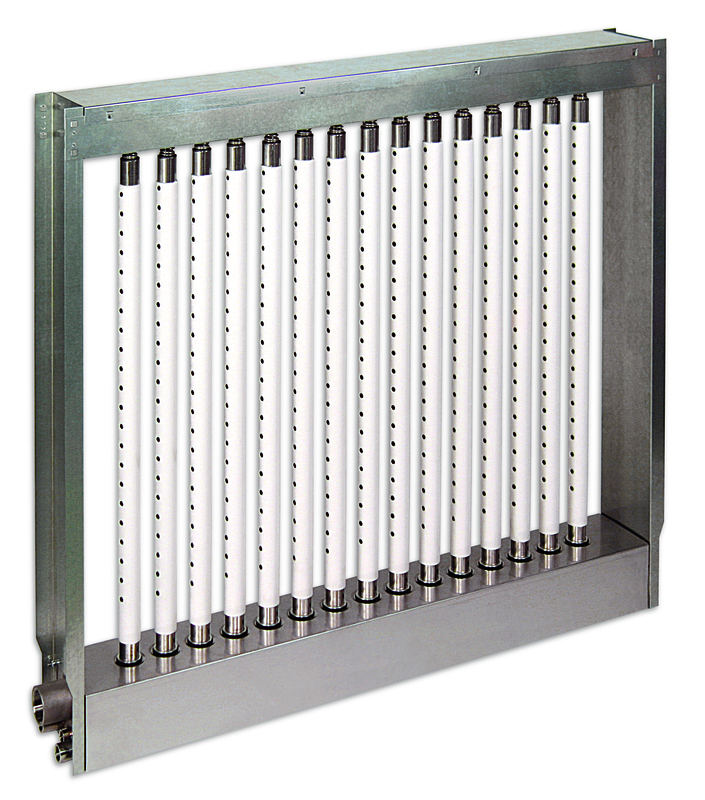 Since the high-efficiency insulated dispersion tubes of the Ultra-sorb XV panel produce less condensate, they have more steam available for humidification so fewer tubes may be needed to meet application requirements, further lowering condensate production and heat gain while reducing resource consumption and cost. Ultra-sorb XV panels are built to order in one-inch increments, permitting a perfect fit to air handling unit or duct dimensions, minimizing duct blank-off requirements and reducing duct pressure losses. In comparison, other companies’ panels are sized in six-inch increments. 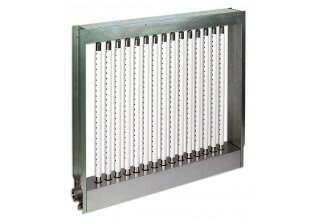 Ultra-sorb XV panels ship preassembled and install quickly with easy mounting and steam and condensate connections. There is no need for a condensate drain or installation of related drain piping. 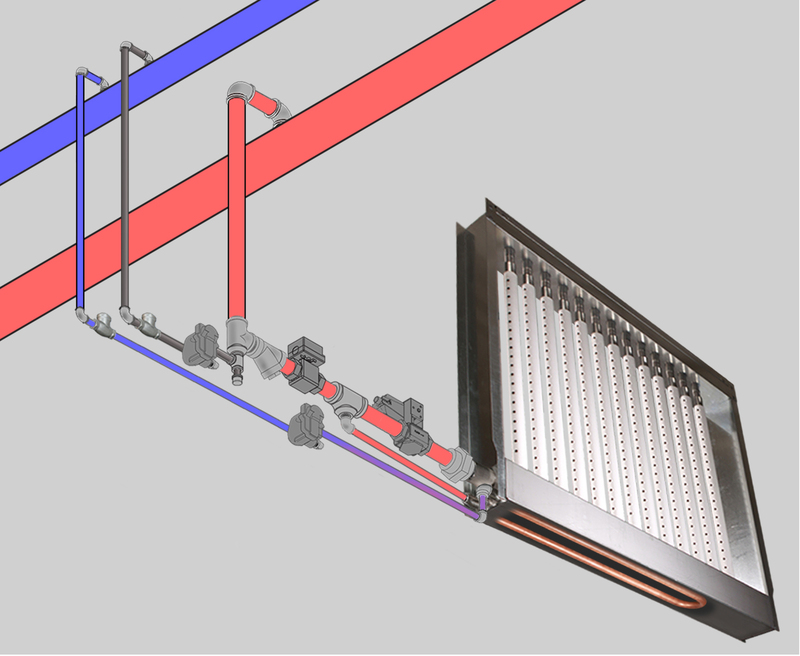 All DriSteem panels can be installed with the header and traps outside of the duct for better airflow and shorter non-wetting distances, also providing a tight seal with the ductwork, so heating/cooling and humidification energy is not lost to return or exhaust. 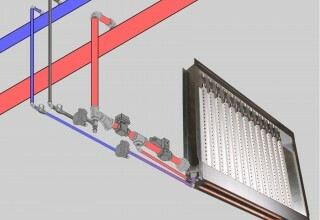 In comparison, other companies’ panels must be installed inside of the duct so the steam connection has to exit through the duct sidewall, increasing the possibility of airflow disruption and leaks. 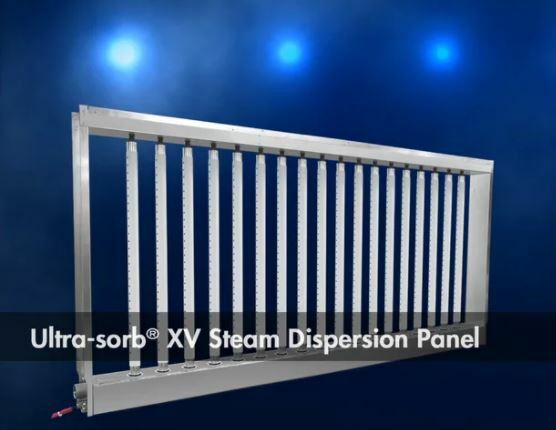 Compared to other steam dispersion panels, the DriSteem Ultra-sorb XV is the most efficient, has the shortest non-wetting distance, and heats downstream air the least. 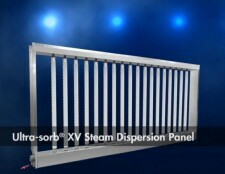 For more information about DriSteem’s Ultra-sorb Model XV, visit www.dristeem.com/products/steamdispersion or call 952-949-2415.